MANILA, Philippines – Former Miss Universe from Venezuela, Gabriela Isler, is back in the country for a possible acting and showbiz career under Arnold Vegafria’s ALV Circuit Talents. Isler, 30, was formally presented to the press as the new artist of ALV Circuit Talents last January 25 held at Novotel Hotel Manila. Vegafria will serve as the Business Manager of Isler for Asia Pacific region. “It’s my pleasure to work with Miss Universe, Gabriela. My vision now is to handle not only the local artists but also the international artists. Gabriela’s project will not only be in the Philippines but also in Asia as well. So I will try to explore more projects,” shared Vegafria to the press. “Fortunately, in the Philippines she got two to four endorsements coming. She will start next week the pictorial and the shoots of her commercial. We’re very positive that she will get more projects and the good thing she has the heart of Filipina. She like Philippines. She likes Asia. That’s the reason why these companies are eager to support her,” Vegafria added. In a pocket interview, Isler hopes to have a talk show in the Philippines aside from a modelling and acting career. “I love hosting because I think we need to bring real stories to the real life of others. I’m looking forward to, if God give the opportunity to have a show or something. Just to bring women’s stories that empower other women to pursue their dream. I think this time it’s the time for like women empowerment into solidify the community that actually pursue their dream,” said Isler. 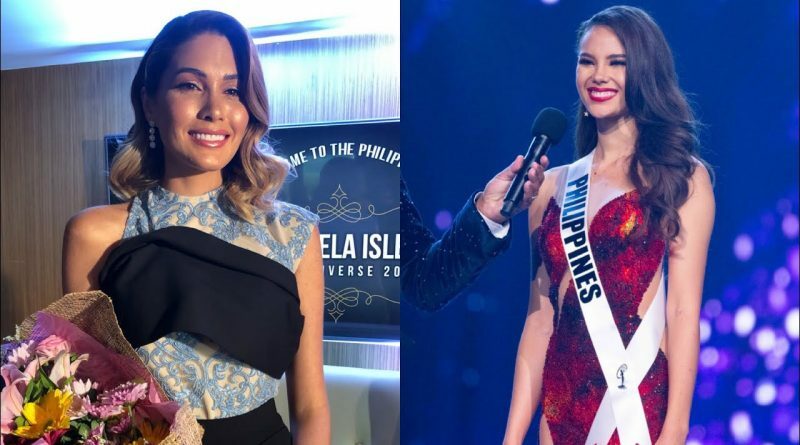 Isler hopes to interview the reigning Miss Universe Catriona Gray as her first guest. What kind of questions will Isler asks to Gray? She first visited the Philippines last March 2014 when she attended the coronation night of Bb. Pilipinas. 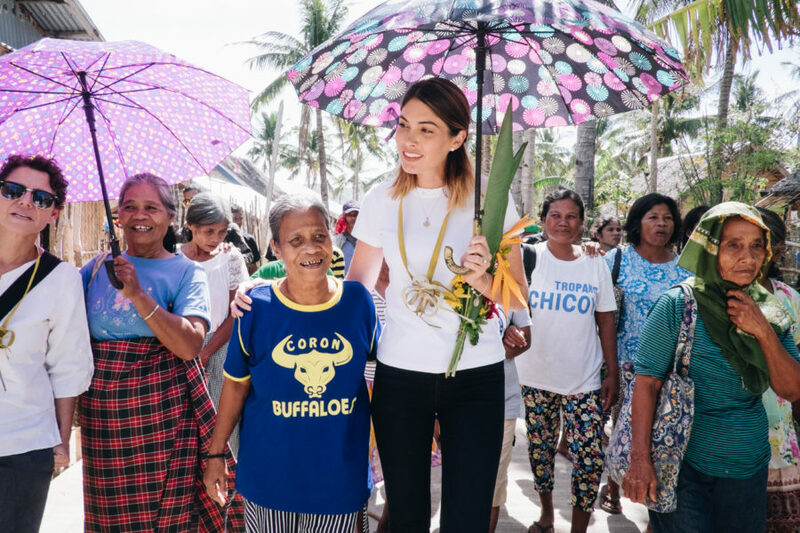 She also visited Coron, Palawan and start the rehabilitation projects for those affected by Super Typhoon Yolanda. The Venezuelan beauty queen returned last January 17 to oversee the progress of the relief efforts. Since April 2018, Isler is one of the National Directors of Miss Universe, Miss World, and Miss International for Venezuela.